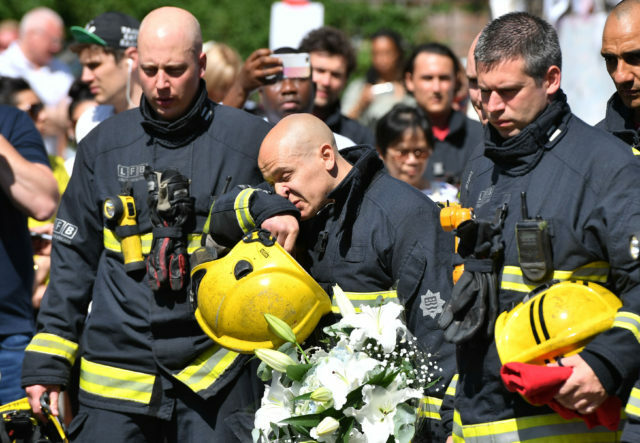 The horror of the Grenfell tower block fire in west London, in which at least 80 people died, saw the nation unite alongside the mourning local community in aid of those affected by the blaze. One month on from the tragedy, here are some of the charitable acts which have taken place. Some 370 holidays have been provided through donations from the public, to provide a break for victims, firefighters and police officers affected. Offers for stays at resorts, B&Bs and tickets to sporting events are among the hundreds of donations which have poured into the Grenfell Tower Holiday Appeal group on Facebook, set up by Devon-based Angie Mays and volunteer Kay Gilbert. An accompanying JustGiving page has been set up to support transport costs for the donated events. At least £2 million has been raised through crowdfunding pages, to support Grenfell victims financially. Amid warnings about online scammers, legitimate JustGiving pages have pledged to forward donations to larger charities such as the Kensington and Chelsea Foundation. A drive set up by Haley Yearwood, a teacher at Kensington Aldridge Academy, has raised more than £1.4 million so far. 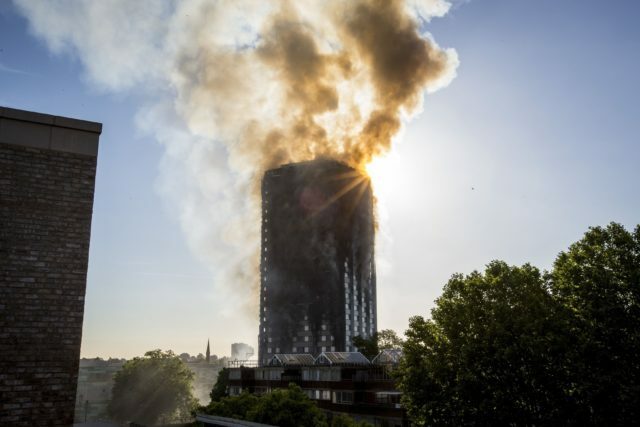 Members of the Muslim community in Tower Hamlets established a crowdfunding drive to supply local firefighters with food hampers, as part of a London-wide gesture to thank those who put their lives on the line at the gutted tower. The JustGiving page surpassed the £325 goal to raise £760 to buy hampers for Whitechapel, Shoreditch, North Chingford and Shadwell fire stations, “in recognition of their arduous work at the frontline”. The crowdfunding page read: “All three food hampers will be delivered with a smile and a card containing the following message: ‘Thank you for all you did, we know you tried your absolute best. ‘The Quran says ‘and whoever saves a life, it is as if he saved the whole of mankind’ (Sura al-Ma’idah 5:32). 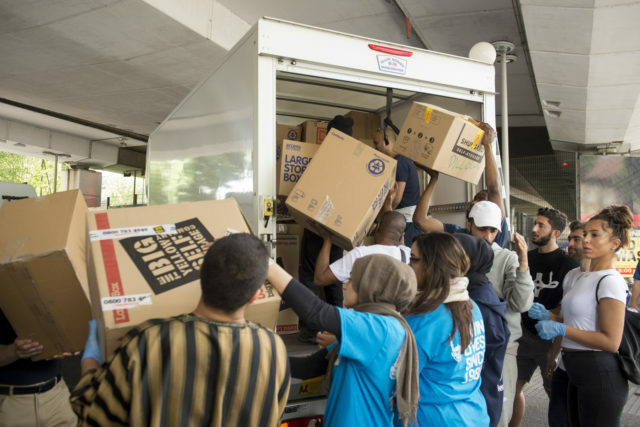 Organiser Dr Monir Miah, a GP from Tower Hamlets, was inspired by a group of Muslim women who wanted to donate hampers to firefighters as a thank you gesture, and the crowdfunding page has 10 days left. 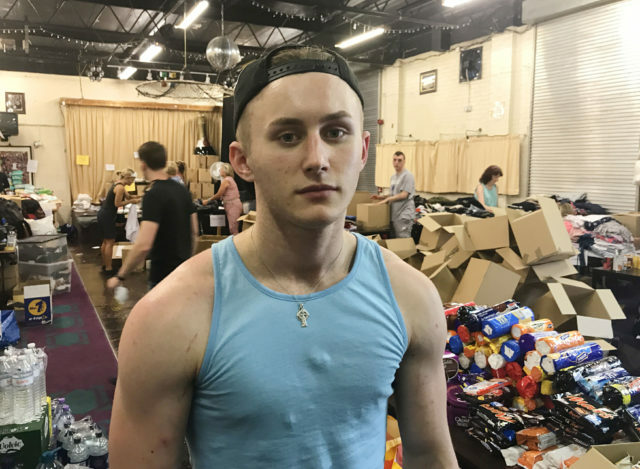 A-level student Rory Walsh worked through the night to provide immediate support to those who had escaped the still-burning tower, before taking his English language and literature exams later that morning. The 18-year-old told the Press Association that he was at the scene of the devastation from 2am to 8am, before journeying to Twickenham to sit his test on June 14. He said: “I got extra time but I didn’t use it, I just came straight back to help out. Dozens of volunteers put their lives on hold to co-ordinate the relief effort in the days following the tragedy, including risking their jobs and relationships. Filmmaker Abraham Chowdhury was one of those helpers. The 33-year-old father-of-one said his employer gave him the blessing to put his work on hold and dedicate time to the relief effort. Chowdhury joined around 20 other volunteers at local Westway leisure centre, where some of the affected families were staying. He continued: “A lot of the volunteers all have their own lives out there, their own work, it’s incredible to see how a lot of the companies out there have been so supportive. “Having said that a lot of us have lost work as well, we have lost a lot of work, we have got that community support so we are carrying on. As flames were still being extinguished, local residents who had heard about and seen the fire rallied round to provide rest centres, clothes, food and cash for survivors. In the absence of an adequate relief effort from Kensington and Chelsea council in the hours following the blaze, Londoners pitched in. The sheer abundance of donations led the authority to release a statement later that day, saying they could not take any more contributions. And as the scale of the blaze unfolded, the benevolence of volunteers was also felt by police officers, firefighters and even journalists, as they were keen to provide refreshments for those at the scene in the days after. Celebrities came together in the days following the fire, to throw their support behind relief efforts and raise funds for victims. Singer Adele was spotted at the scene of the devastation on the Wednesday morning, offering support to those who had escaped the blaze, and a week later, gifted firefighters with “a cup of tea and a cuddle” at Chelsea Fire Station. 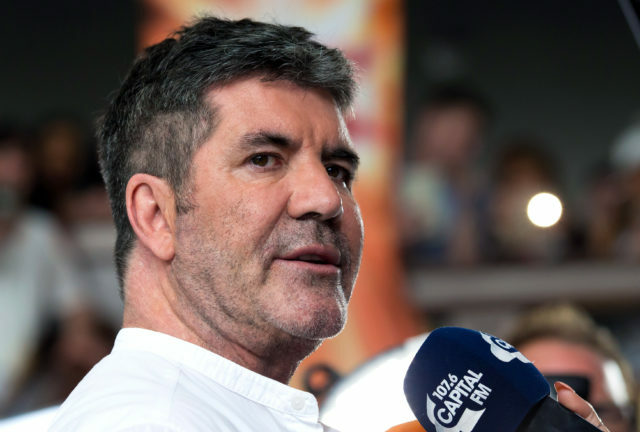 During the weekend following the disaster, 50 artists including Stormzy, Paloma Faith, Rita Ora and Leona Lewis came together under Simon Cowell to record a version of Simon and Garfunkel’s Bridge Over Troubled Water. It soared straight to number one in the charts and raised some £200,000 within 24 hours of its release.